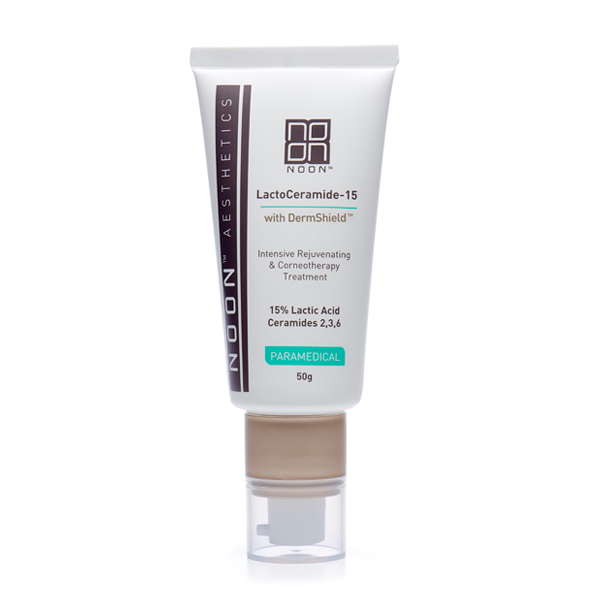 LactoCeramide-15 is particularly active for an anti-aging treatment as it is based on a winning combination of 15% Lactic Acid and Ceramide types 2,3,6. 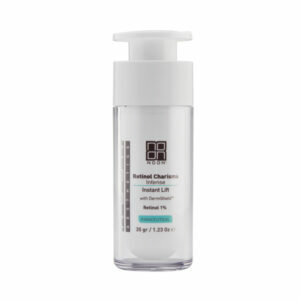 The effective combination of AHA and DermShieldTM (patent pending), allows the use of the cream with all skin types, throughout the seasons and without causing irritation or a dry feeling. 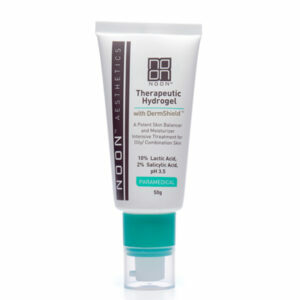 Lactic Acid stimulates and rejuvenates the skin, providing a significant improvement in skin texture and moisture level. 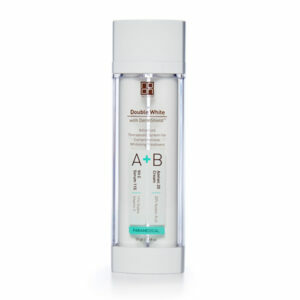 It further reduces blemishes and increases skin density and elasticity. Ceramides 2,3,6 constitute a perfect copy of the lipids found in the upper layer of the skin.